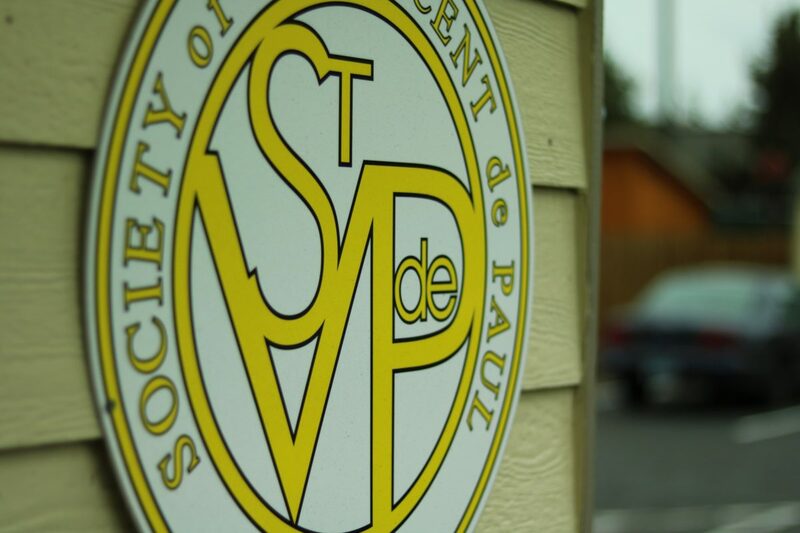 St. Vincent de Paul Social Services of Bend helps people who have no other way to get much needed medicine. In emergency situations we can assist with the cost of needed prescriptions. You must bring your prescription in with you. We can help out once every two months for a total of six months. We cannot help with pain or narcotic medications.